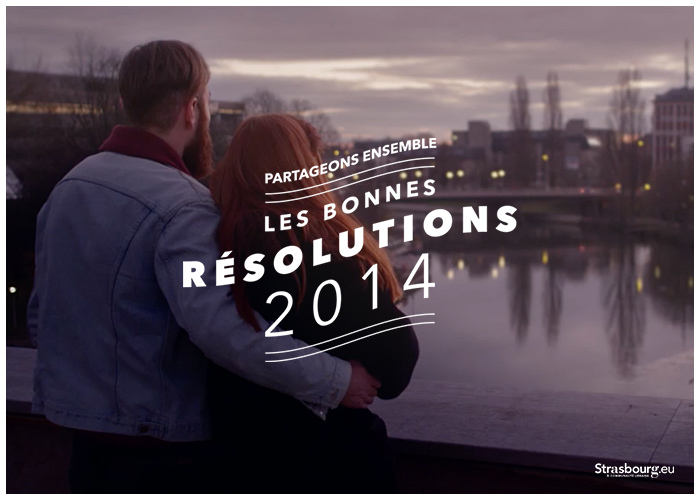 Short videos and interactive greeting card from the city of Strasbourg. Axe247. Rock your daily routine!